Remco Bruins is an expert in building global partnership networks within the (online) travel industry. Currently he is leading the global business development of Eatwith.com, the largest community of local dining hosts in the world. 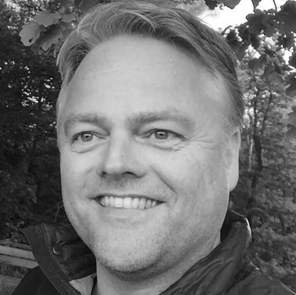 Before joining the EatWith management team, Remco was the Global Head of B2B at Eurail.com and held several management positions at various technology, online gaming and publishing companies.